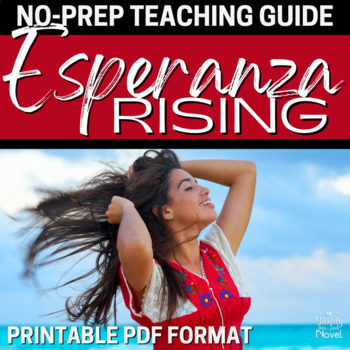 Common Core State Standards Aligned Literature Guide for Pam Munoz Ryan's powerful coming-of-age novel Esperanza Rising. 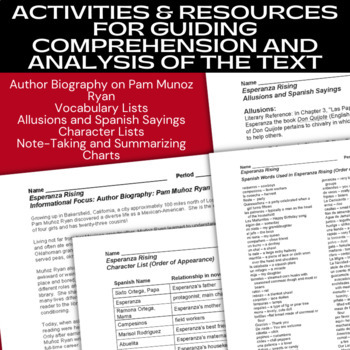 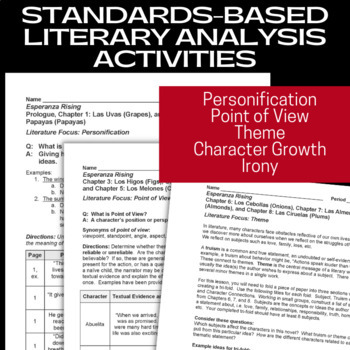 Aligned to CCSS for grades 6-8, this Guide is sure to have everything you could want to address the Common Core Standards in your teaching! 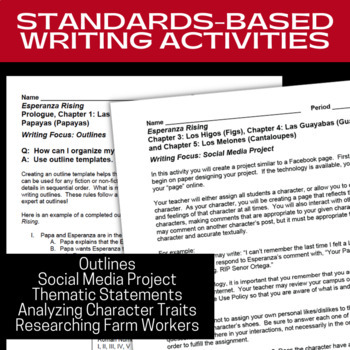 120 pages!